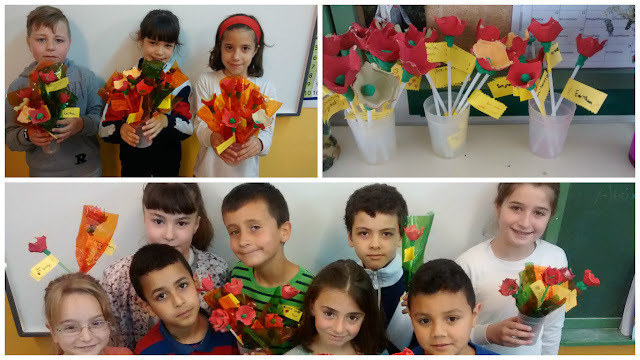 ESCOLA RUBIÓ I ORS: A BEAUTIFUL RED ROSE FOR YOU!! A BEAUTIFUL RED ROSE FOR YOU!! For you, mum/dad! For my princess! For my lovely family!